Jakarta, the capital of Indonesia, is one of the largest metropolises in the world, with a growing population exceeding 10 million packed into nearly 700 square kilometers of space. While rapid economic development has seen the proliferation of towering hotels and gleaming offices, community space is also much welcomed for Jakarta residents to mingle and socialise. 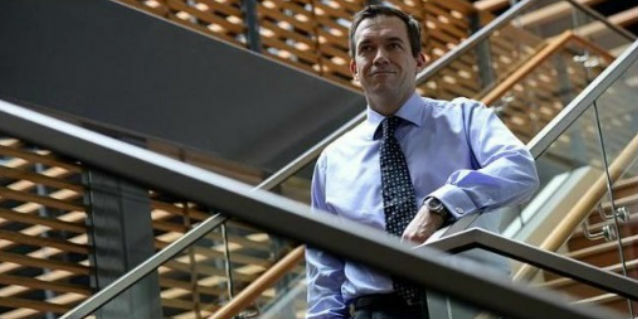 Tanoto Foundation, founded by Indonesian entrepreneur and philanthropist Sukanto Tanoto and his wife Tinah Bingei Tanoto wanted to play a role in supporting the community life of the burgeoning city’s residents. In Tebet Barat, a sub-district of South Jakarta, children had to play in the narrow alleyways, while adults had few places to meet during their leisure time. 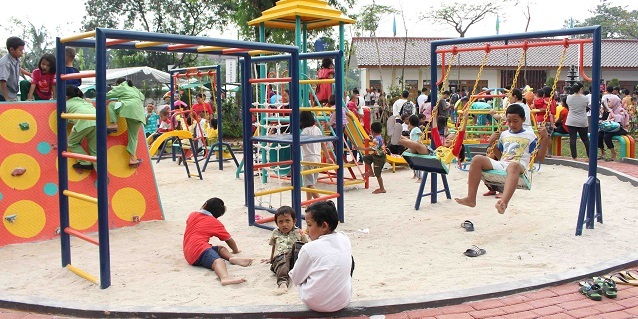 Tanoto Foundation saw a need to create a hub for community life by supporting the construction of a new playground and community centre in the heart of this busy neighborhood. The 2,400 square meter RPTRA (Child Friendly Integrated Public Space) Akasia facility now includes a children’s playground, library, gardens, sports pitches and a multi-purpose room which can be used for classes and events. There is even a shop that enables local women to sell snacks or handicrafts, thereby earning additional income to support their families. Sihol Aritonang, Head of Tanoto Foundation Executive Board, commented, “With the existence of RPTRA Akasia, we hope children in Tebet Barat and the surrounding areas can play and learn so that they can grow and develop well. Also for the parents, we hope they can gather together, socialize, and come up with ideas for positive activities from this place. The project comes as part of Tanoto Foundation’s commitment to education, empowerment of local communities, and enhancement of quality of lives. 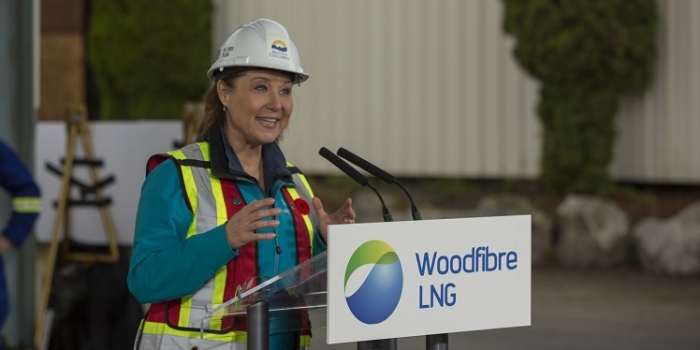 It also supports several of the UN’s Sustainable Development Goals, including a drive for sustainable cities and communities, and supporting quality education. 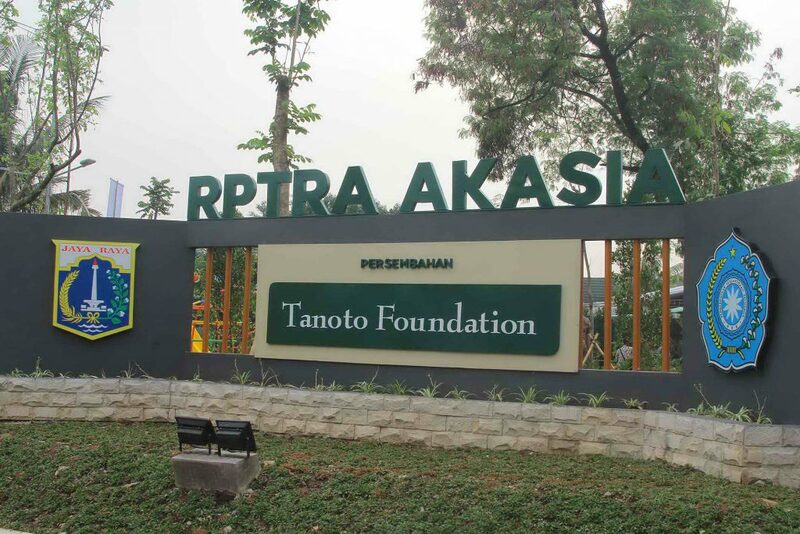 Tanoto Foundation’s support for RPTRA Akasia is the latest of several projects in Jakarta. 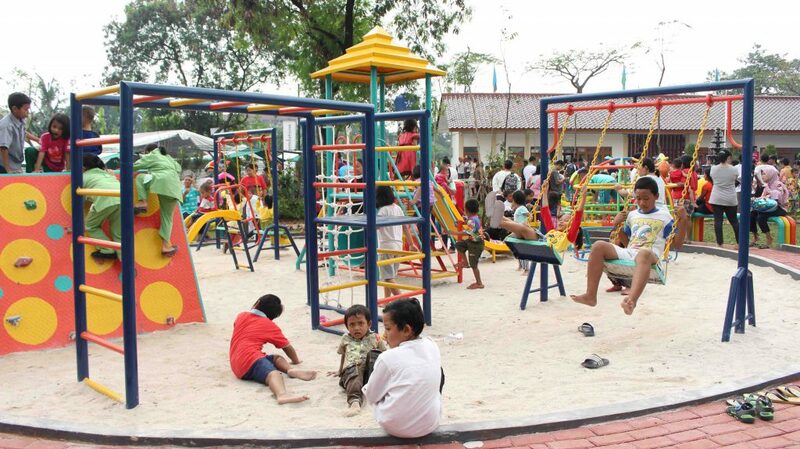 To date, Tanoto Foundation has supported seven early childhood education centers to ensure the city’s youths have the opportunity to develop and grow in conducive environment.